Good price and nice quality. Got here supper fast! Fair price and matress, just perfect for my 2 and half years old toddler! The color is lighter than in the pics and looks even better, good quality and good item for 2years and up. We just put this in our nursery. The quality is good and the price is right. I really like that it has an infant side and toddler side. 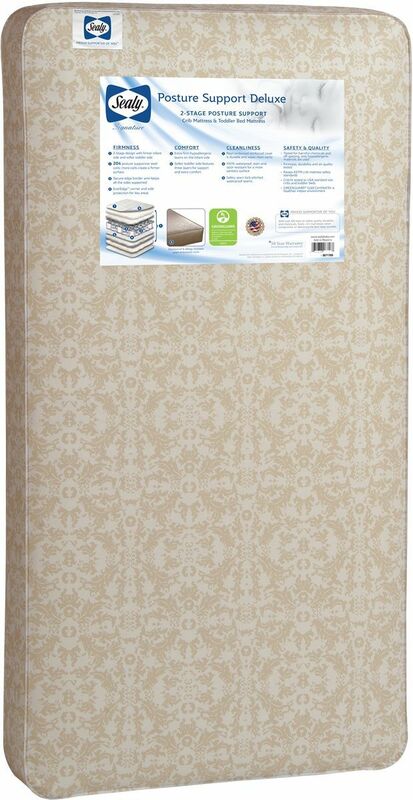 Ordered this mattress and it fit perfectly in our crib! Baby likes it and got here Quick! Good price with the sale and got here super quick! Can't complain! 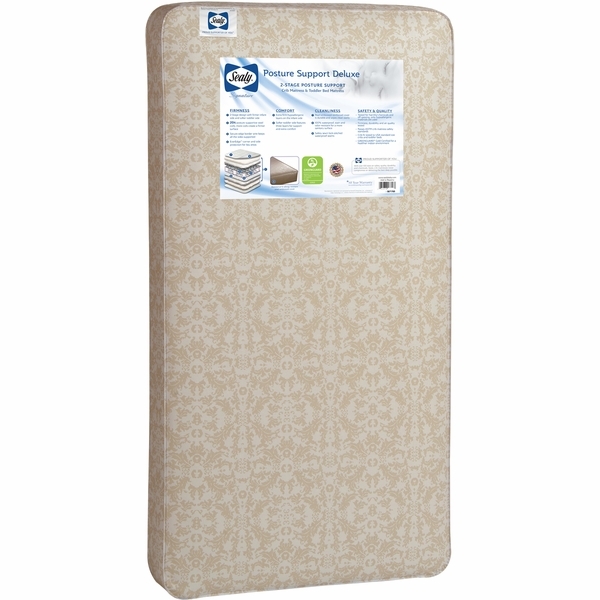 Top-rated Sealy crib mattresses offer safety, firmness, comfort and style that are a perfect choice for your baby’s mattress. 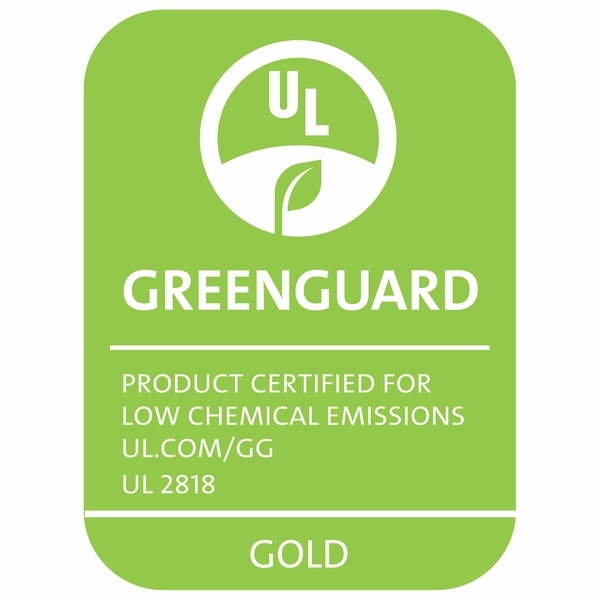 Sealy baby products pass GREENGUARD GOLD standards for a healthier indoor air quality environment, pass Chemicals of High Concern to Children regulations for states like Washington so harsh chemicals are tested for, no lead or phthalates are used, and every crib mattresses passes ASTM crib mattress safety standards including proper sizing so you can feel confident the mattress will safely fit your baby’s crib. 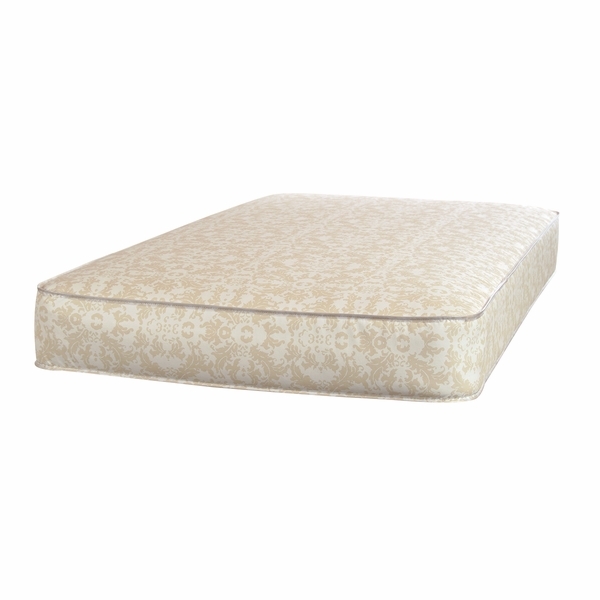 The Sealy Posture Support Deluxe 2-Stage Crib Mattress offers your newborn the firmness of premium 204 innerspring coil system. More coils create a firmer overall surface for your baby. Plus we’ve enhanced this model with secure steel edges and 6 EverEdge guards to help protect baby near the corner and sides. This is perfect for when children sit near the edge of the bed. 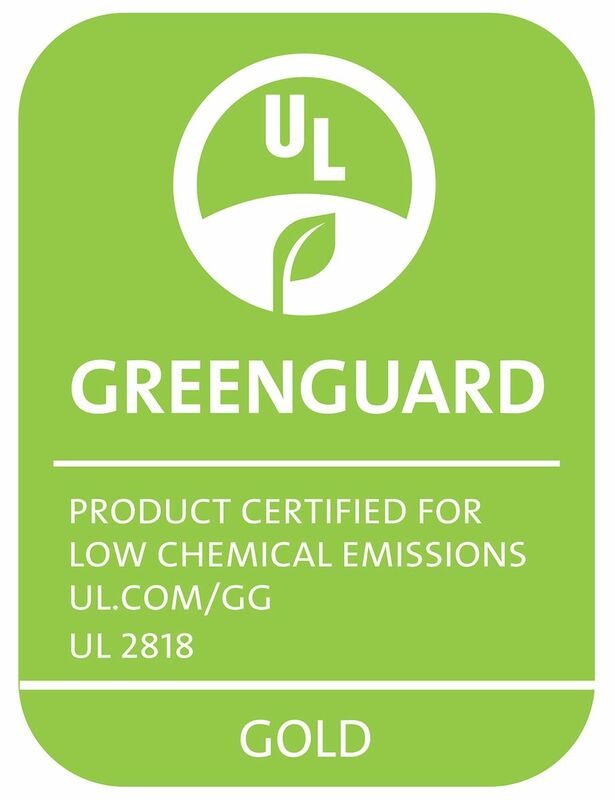 We’ve also designed 2-stages of firmness so your newborns and infants will have a firmer surface while the toddler side will feature extra plush layers for cozy comfort—especially important when toddlers sleep on their sides. 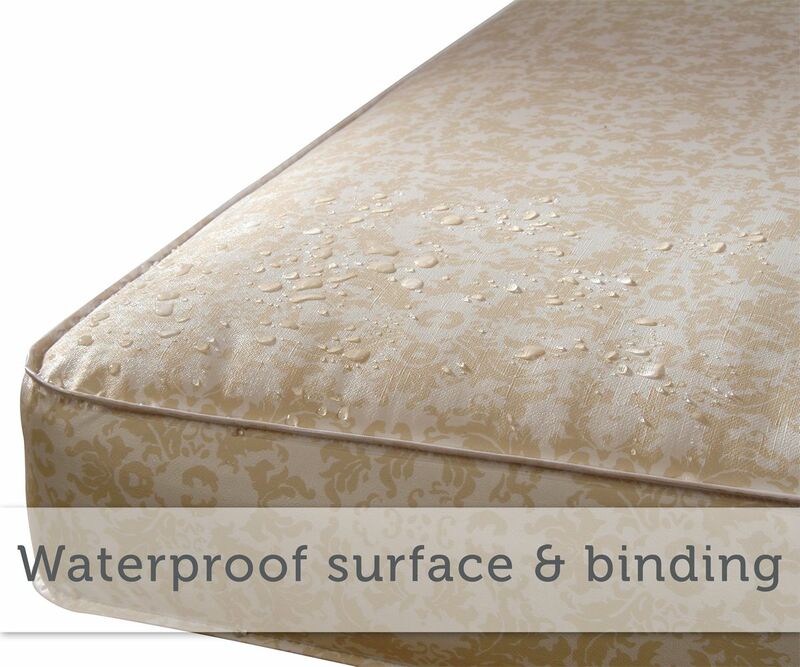 Waterproof surfaces are essential for a baby mattress! The reinforced, durable cover is designed with a waterproof surface for easy cleaning. 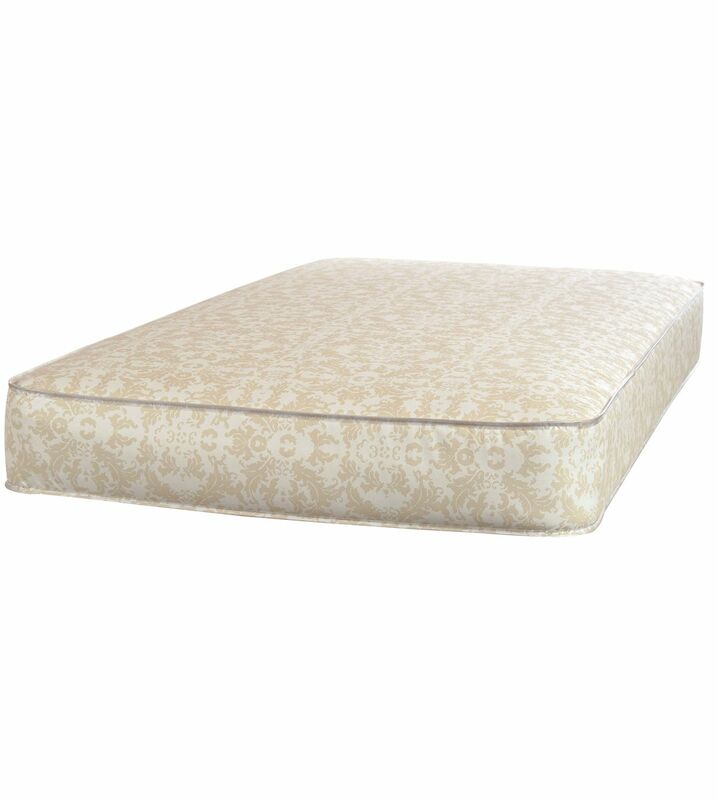 The exclusive airflow pocket design helps the mattress to breathe.